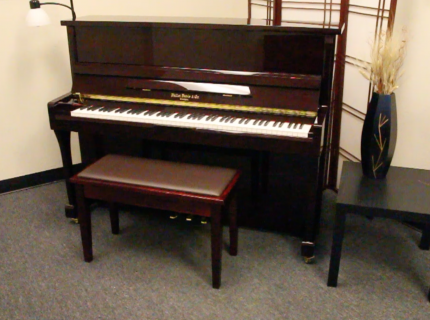 Family owned and operated, Bruce Piano in Edmond, OK offers fine quality new, rebuilt and pre-owned pianos. 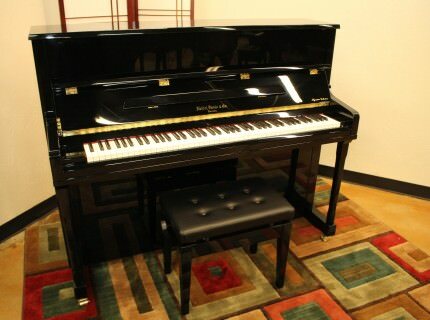 Bruce Piano provides expert piano repair, tuning, restoration, moving and climate controlled storage. Family owned since 1979, Bruce Piano offers sales, service and rental to Oklahoma City musicians. What began as a traveling piano tuning business has grown into a company respected by families, churches and concert venues across Oklahoma. Along with helping you find the best piano for your needs, we help you keep up with regular tunings and keep you informed on how to get the most out of your instrument. And when it’s time for a rebuild, we handle your piano with the utmost care. 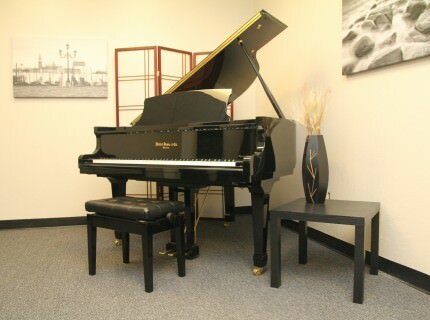 No matter what level of player you are, Bruce Piano has one to meet your needs. 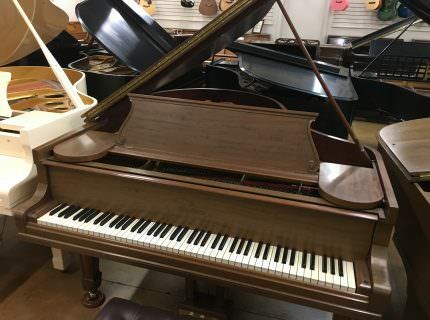 From small spinet pianos to Steinway grand pianos, we offer a broad selection of pianos to match any style and budget. On Friday night we might be tuning for Stevie Wonder. And on Saturday morning we’ll be tuning your family heirloom. 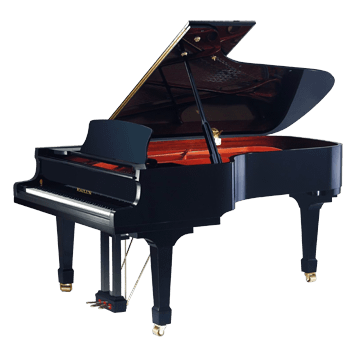 Bruce Piano offers piano tuning services to keep your piano performing at its highest quality. We’ll also move your piano to a new home, or keep it safely in climate-controlled storage to preserve its sensitive materials. After so many years, your family’s piano might require a more detailed restoration to keep a tune. Or perhaps you’d like to buy a weathered piano and have it restored for your home. At Bruce Piano, we’ve restored everything from nine-foot concert grands to square grand pianos built in the 1800s. We can make nearly any piano look and play like new again. Let us help with your musical needs. In addition to piano work, if you’re looking for lessons, we offer referrals to music teachers in the Oklahoma City metro. We also have many colleagues locally and across the country with whom we communicate regularly in order to provide the best service. Contact us with your music needs, and we’ll be happy to help. Bench top has new padding and a cover.